Afternoon all! We have more bargains for you here at WRE, so let’s get started without further ado. Our very popular mannequins are back. Perfect for dressmakers or as an unusual coatstand for your hallway. 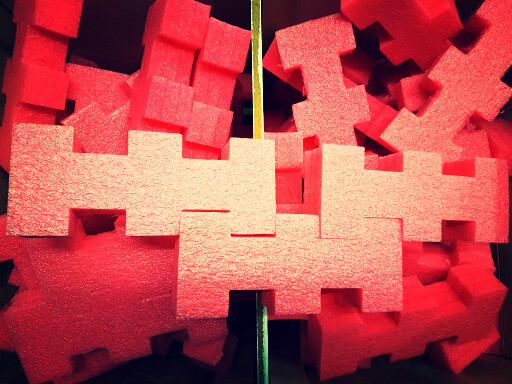 We also have more of these lovely foam building blocks. You could make a very nice igloo from these beauties. Who wouldn’t love to live in a pink igloo? These grab rails are two feet long and could be used as towel rails for your snazzy bathroom renovation. 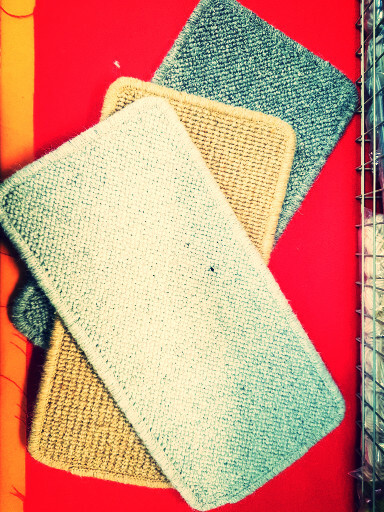 Our carpet tiles are eighteen inches by nine inches – just the thing for your shed or man cave. 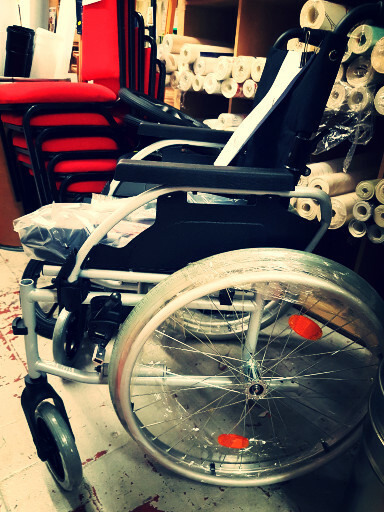 Bargain of the week is this wheelchair. Fully functional, it would retail for around £250. Yours for a measly £80. Calling all knitters, crocheters and handicrafters out there! 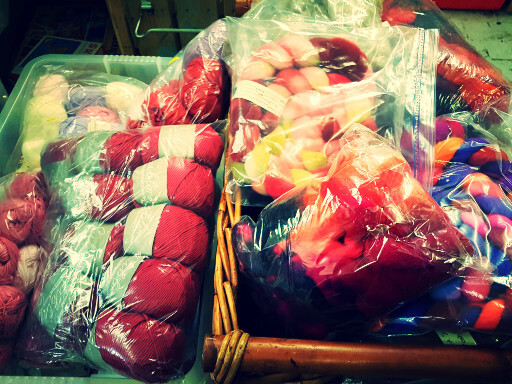 We have wool, wool, and more wool! 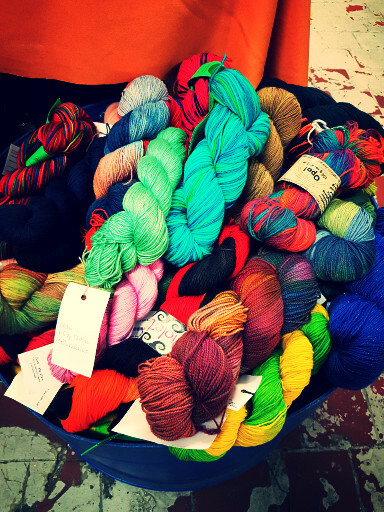 Some commercially produced, some hand-dyed, but all gorgeous. Get in quick because it’s being snapped up like hotcakes. 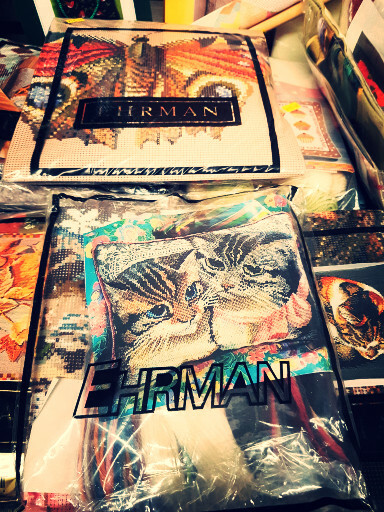 To go with all that wool, we have some dandy tapestry kits. Just the thing to relax with after all that frantic knitting and crocheting. February is birds month, and tomorrow, 2 February, is World Wetlands Day, so spare a thought for all those wetland birds as you squelch around in the rain. There is very little time left to book a place on the Build a Box workshop to be held at the Pump House on Thursday 15 February. All tools and materials will be provided for a mere £20 per person. Tickets are available from www.buildabox.eventbrite.co.uk. Have a lovely woolly week until next time.